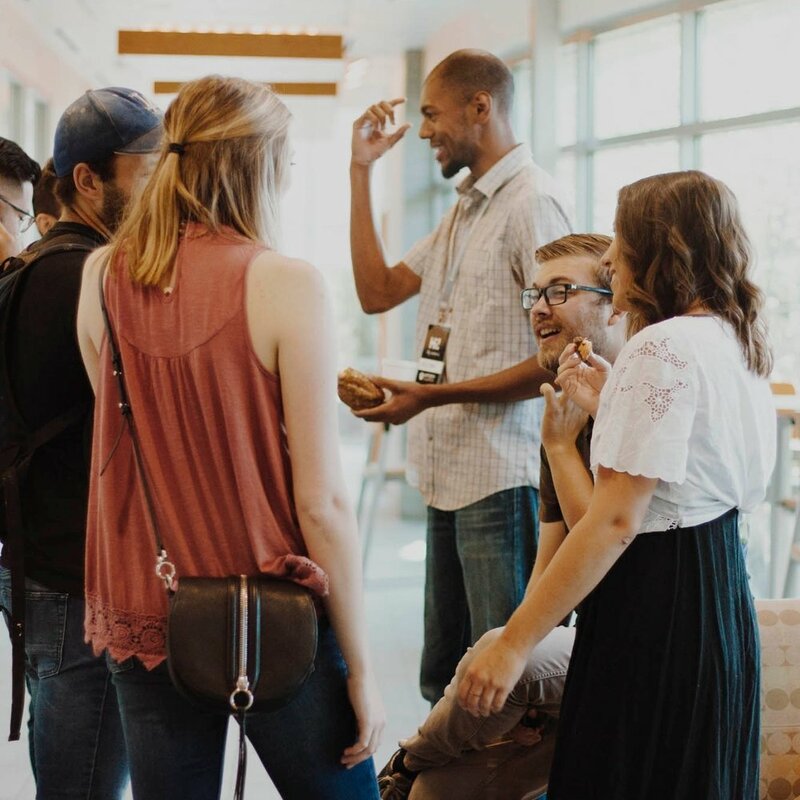 We are a church family all about connecting ordinary people with Jesus and His purposes in the earth. Service is at 10am on Sundays. Join us on Sunday to unlock what the Bible teaches and how to practically apply it to your life. We believe that knowing God and His plan for your life is possible. What to expect on Sunday. We were never meant to live life on our own. Every week small groups of people get together in homes throughout our community to build community and apply scripture to our lives. Living from a place of peace and security is possible through the power of Jesus. Every Sunday a message is shared to help you further know and experience this freedom. Find more information about events here.